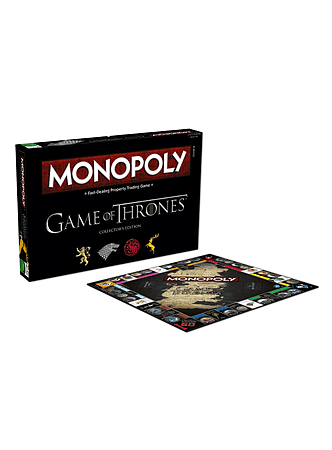 The race for control of Westeros is on with this brand new special Monopoly game. 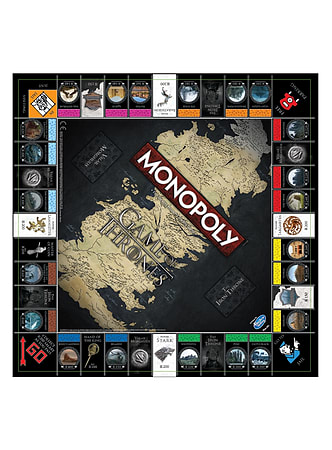 The race for control of Westeros is on with this brand new special Monopoly game. With artwork from the hit TV series and beautifully crafted playing pieces an villages and keeps, it's a game for any connoisseur of the seven kingdoms.